Today is December 1st, aka the first day of Advent. You may now put up your tree and hang your stockings. 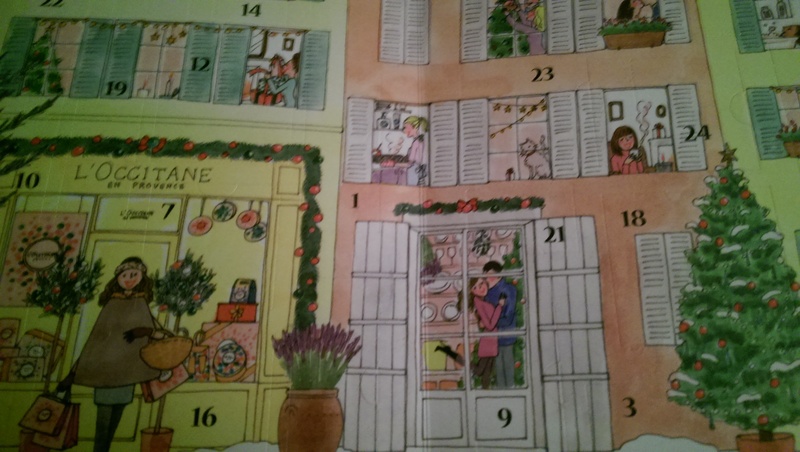 This year I bought a beauty advent calendar as opposed to the chocolate ones I seem to have every year! 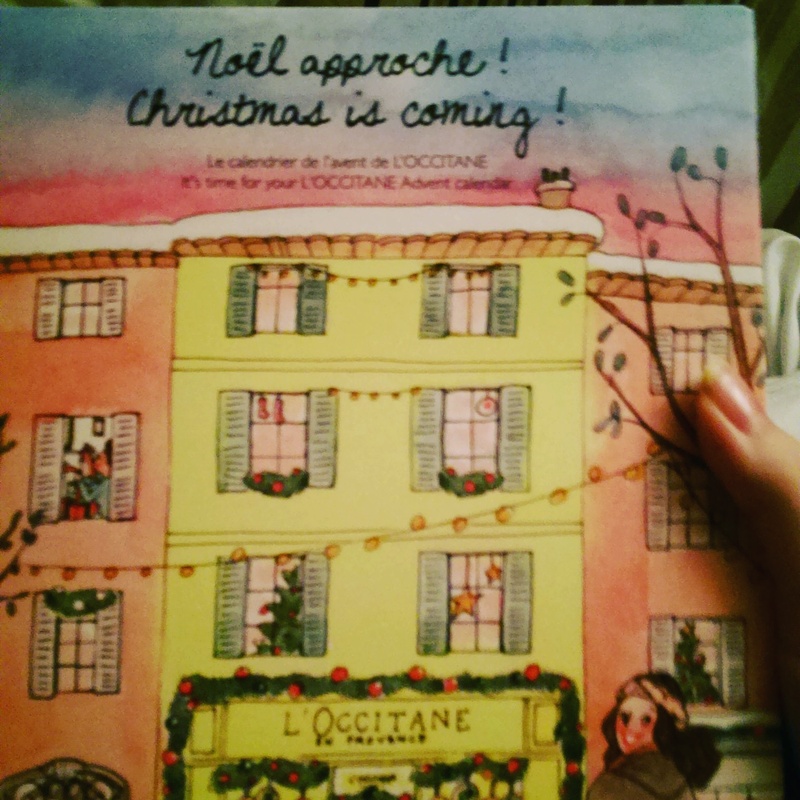 I went with L’Occitane’s rather sweet one as I love their products and thought a mini treat from them every day would brighten up a cold, damp December. So, let’s see what’s behind door number one! I will most likely be posting these on Instagram so come follow me there, as well as all sorts of Christmas fun and games as we head further into the festive season. 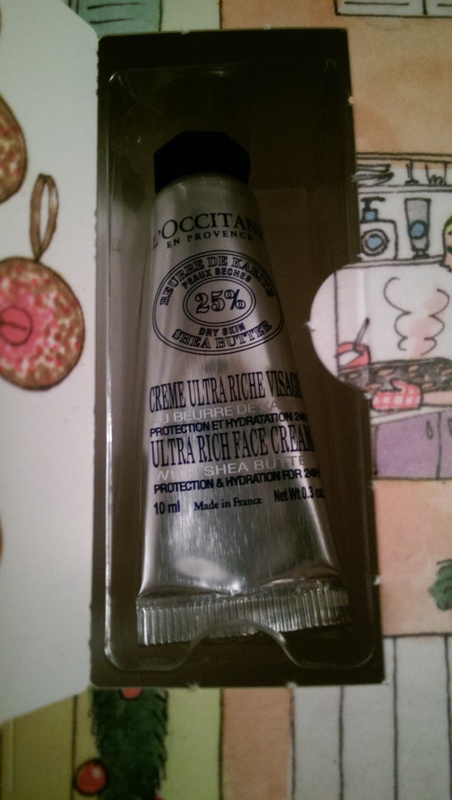 Looking forward to seeing the rest of the goodies in your advent calendar!